I can't wait to share this with you guys! I always enjoy Malay delights during the Puasa Month since I was young! Can't wait to buy kuih muih, soup tulang and nasi with rendang in those food stalls in those back days. comfortably enjoy your meals in GTower Kuala Lumpur from Chef Sherry! culinary arena, the professional culinary team will present a buffet spread that boasts local specialty offering wide range of selection from appetizers, salads, main course and dessert in four different menus to chime in with the Ramadhan Buffet! 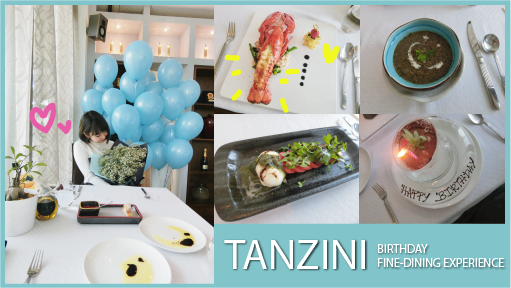 Dining in Tanzini makes unforgettable birthday dates! with the favorite person in my life- Dear Mr Mars! Mr Mars said: "Those balloons was your candles!" It's a CustomFit day again! He has been curious since last month when I start my NEW fitness lifestyle! Boyfie: You going to Yoga Classes?!? Tiff: Who said Yoga Mat is only for Yoga purposes? Boyfie: Err, you sure? You know how meh?! Tiff: Got CustomFit App with me now, I can be a fitness guru one day okayyy!! WAKAO!! 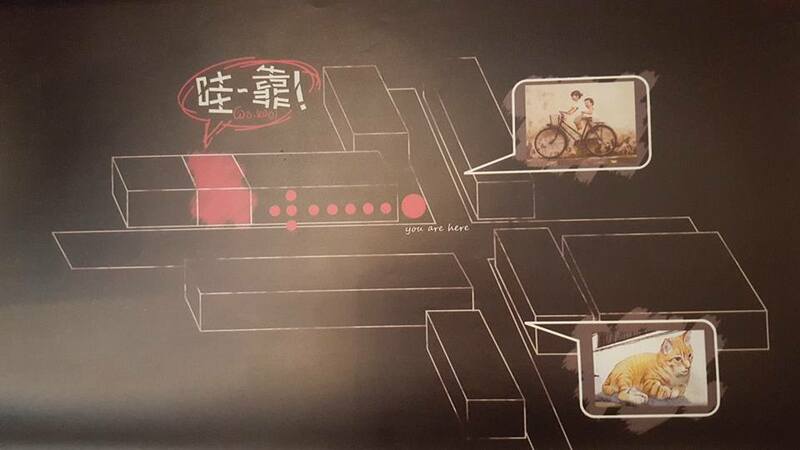 The latest Gelato Cafe in Penang for gatherings! 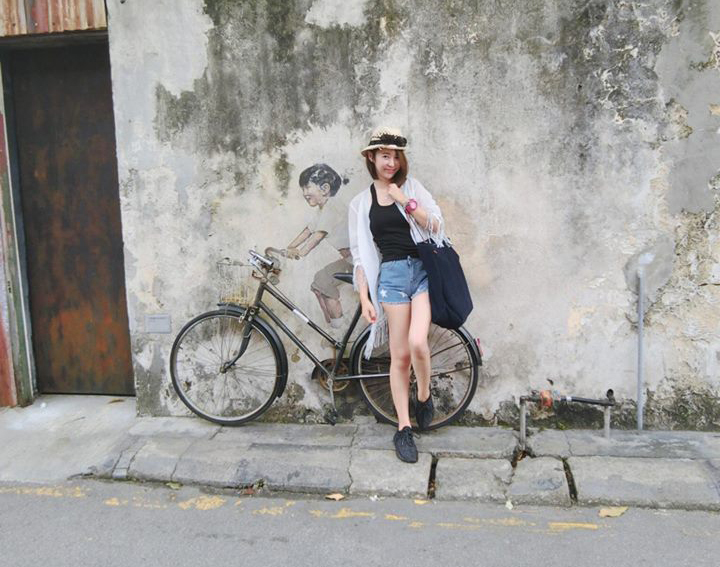 Today I gonna intro a latest hang out place in Penang! So if you are a tourist, for sure you will be taking this photo right? This is the cute little maze entrance! 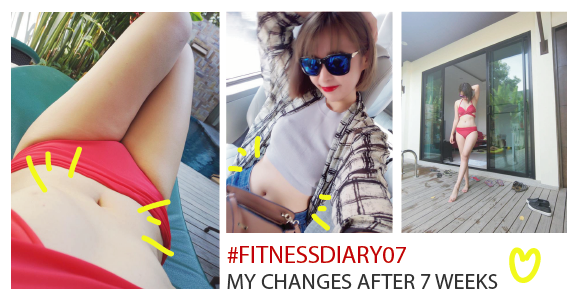 [Fitness First] My Fitness Diary Episode 4- Fit For Fashion Finale! 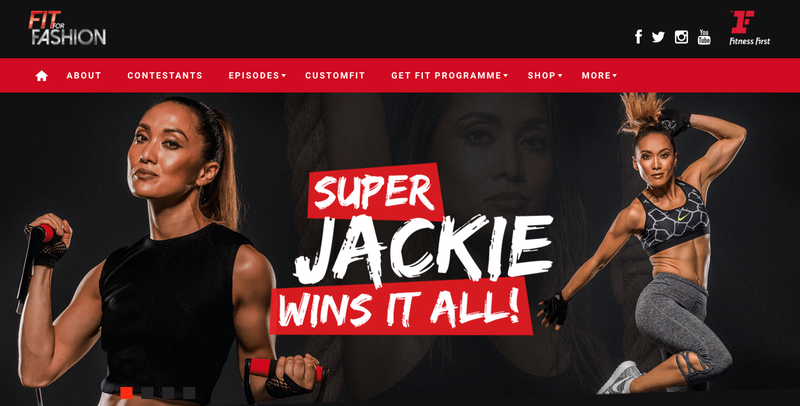 SUPER WOMAN JACKIE WINS IT ALL!!! and I must admit that the final episode was so exciting as I was wondering who will be the winner as the Top 4 was doing so well. I couldn't make a guess at all! At some points during the final episode, I felt Kyle would have won and even Jess because she has been doing so well in the last few episodes. But deep down I always wanted Jackie to take home the title. 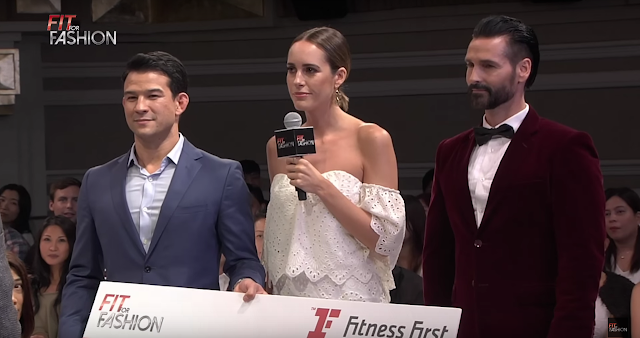 In this 10 episodes I have seen your efforts and it is actually all about motivating and building self-confidence to achieve your desired goal.